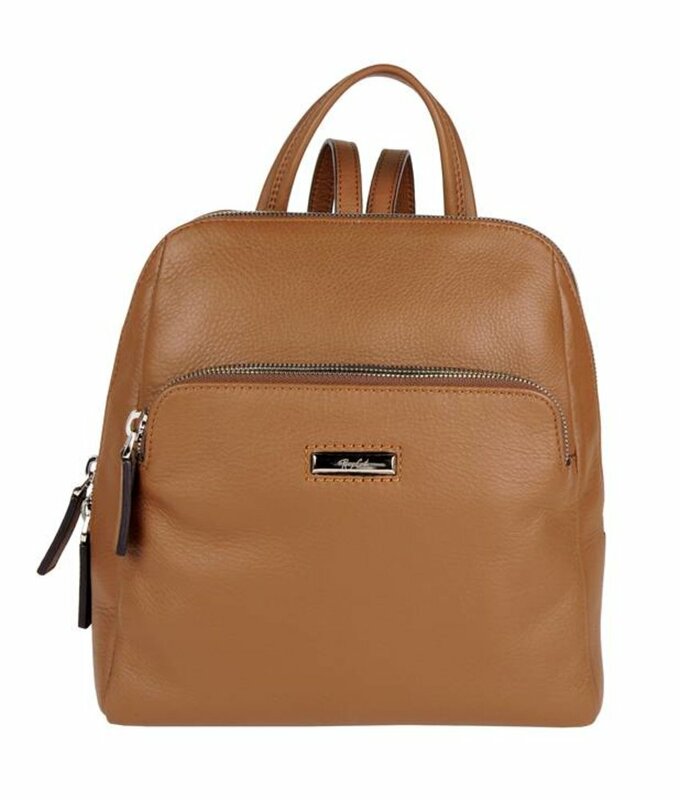 Stylish and trendy leather backpacks for women by premium brand Renzo Costa. 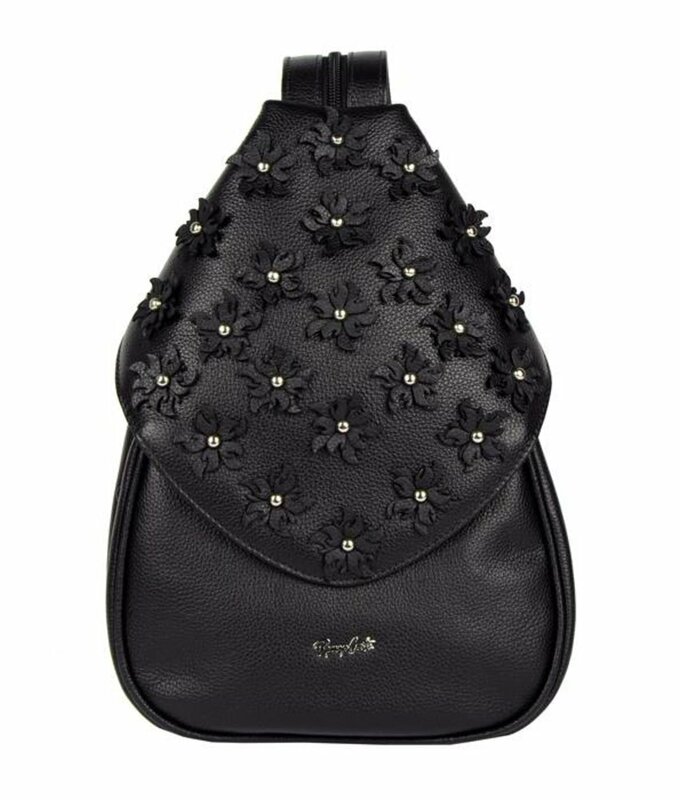 Trendy black leather women's backpack with flowers by brand Renzo Costa. 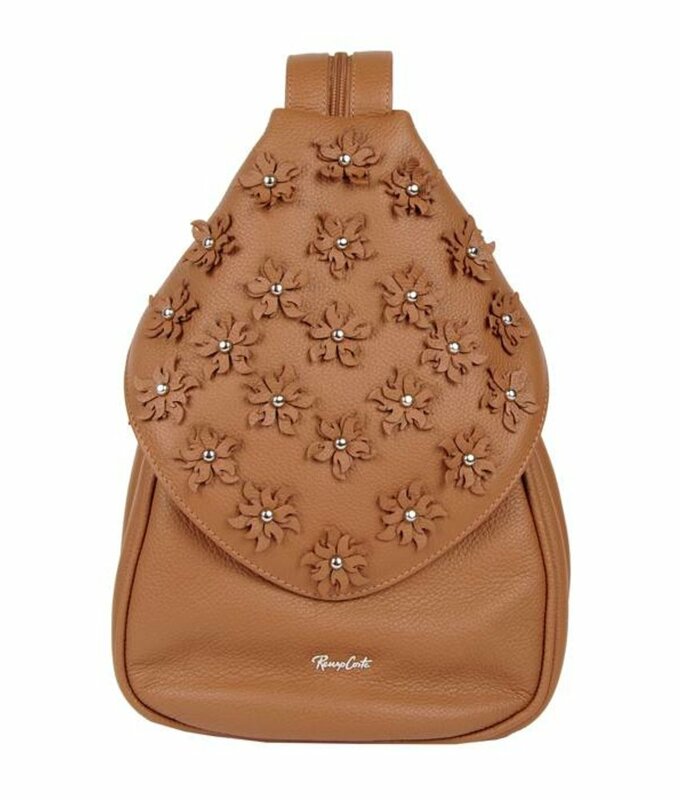 Trendy brown grained leather women's backpack with flowers by brand Renzo Costa. Compact brown leather backpack from brand Renzo Costa.